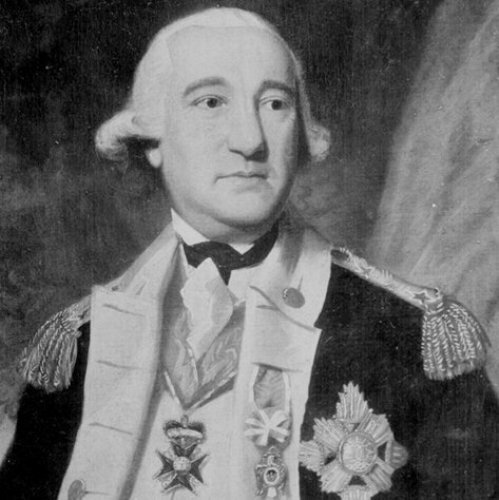 Steuben was famous during the revolutionary war. He served as the inspector general and major general for the continental army. 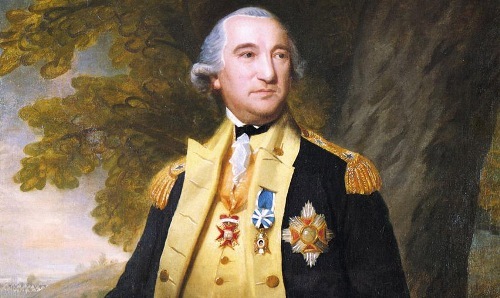 Baron von Steuben taught the soldiers about the military disciplines, tactics and drills. Therefore, he was called as the one of the fathers of the continental army. The book that Baron von Steuben wrote was used as the standard US drill manual until 1812 war. The title of the manual was Regulations for the Order and Discipline of the Troops of the United States. 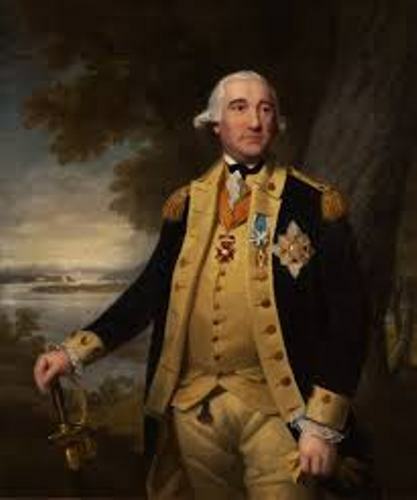 In the final years of the war, Steuben was appointed as the chief of staff of General George Washington. 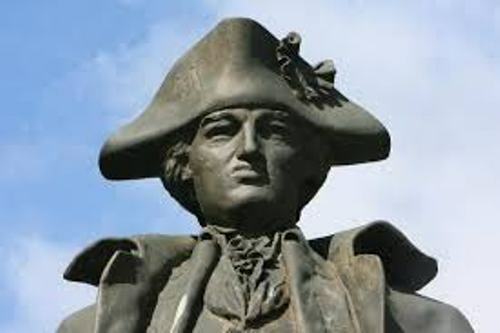 Steuben was born on 17 September 1730 in Magdeburg. It was a fortress town. His mother was Elizabeth von Jagvodin. His father was Capt. Baron Wilhelm von Steuben who worked as a Royal Prussian Engineer. The young Steuben who was only 14 years old volunteered himself on the campaigns of the Austrian Succession war along with his father. When he was 17 years old, Steuben joined the Prussian army. In the Seven years’ war, he was appointed as the second lieutenant. In 1757, he was injured during the Battle of Prague. In 1759, he got promotion as the first lieutenant after he became the adjutant of General Johann von Mayer. Find out facts about American veterans here. Steuben became a baron in 1771. Since Steuben had financial problem after he was discharged from the Prussian army, she hoped to borrow some money from Prince when he accompanied him in that year to France. He was deeply in debt after he was failed to get some fund. He went back to Germany in 1775. Steuben was introduced to Benjamin Franklin by French Minister of War, Claude Louis. But Franklin cannot offer him any pay or rank in American army. Get facts about American history here. 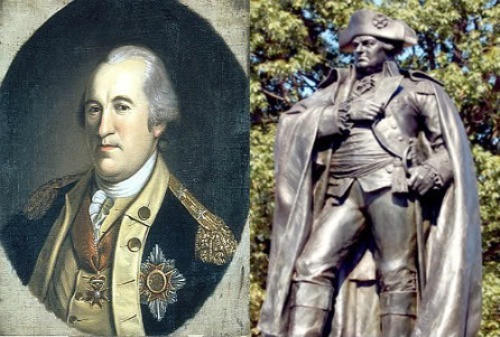 Steuben was introduced to George Washington. Then he could have great military career under Washington. Are you interested reading facts about Baron von Stebeun?